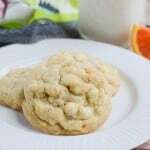 White Chocolate Orange Cookies – chewy white chocolate chip cookies with fresh orange zest mixed in! Hey guys, happy almost Friday! Hooray for a short week, right? The boys and I are headed to San Antonio this weekend and this is probably our last San Antonio trip before we move, so send me all the must eats! All I care about is the food. I mean, obviously we’ll see The Alamo again and we have other plans but really, I’m just going for the food. I already have a list of, like, 15 places and I plan on teaching the boys the fine art of eating like a food blogger. Not much else going on around here right now. I finally stopped breaking all my resolutions on the 11th so that’s been good. You guys know my favorite chocolate is white chocolate. 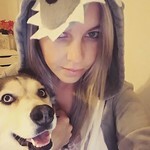 ALTHOUGH. Have you tried those red velvet Kit Kats that are out for Valentine’s Day?! Maybe my new favorite candy ever. And I don’t ever like anything red velvet. These are uhhh-mazing. I’m gonna buy a truckload of them just in case they never come back again. 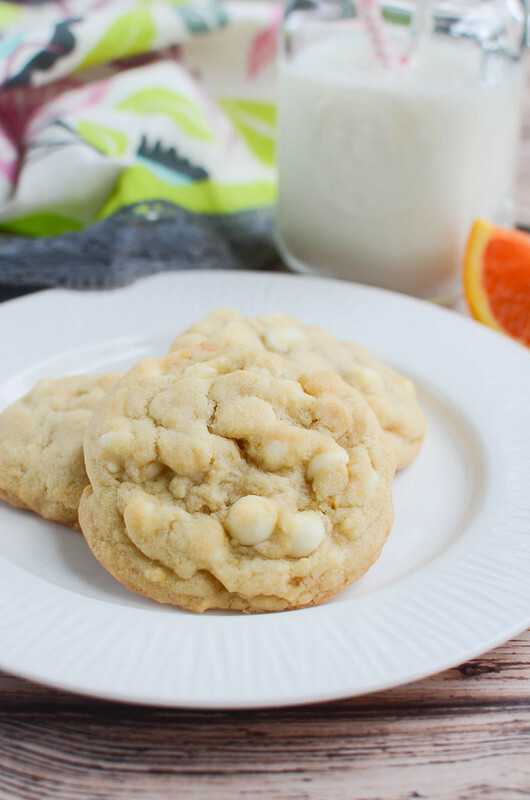 So white chocolate and orange are so perfect together. 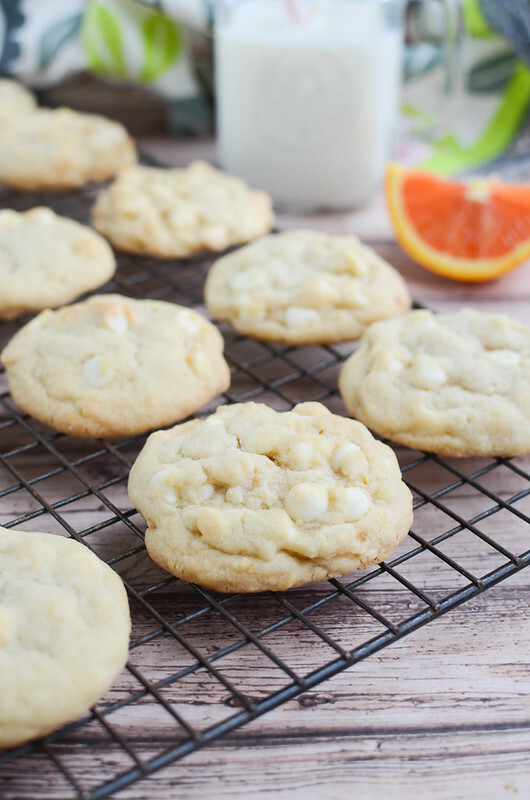 White chocolate and any citrus is delicious but white chocolate and orange is my favorite. 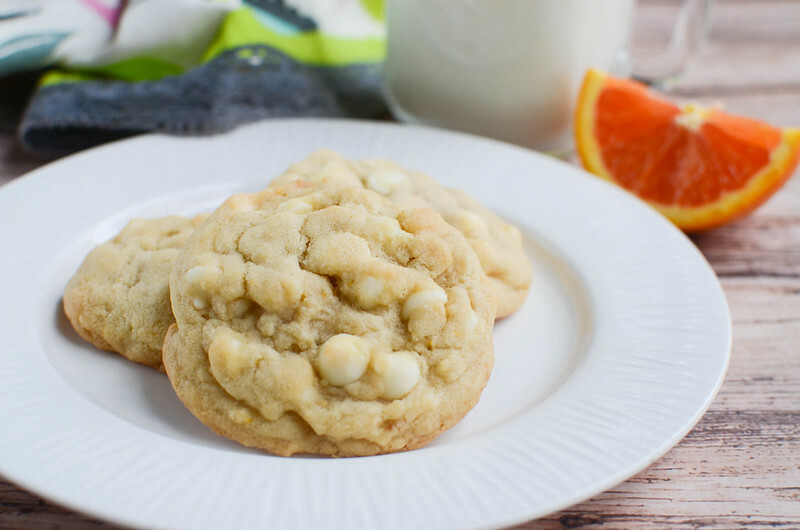 These cookies are fat and chewy and so loaded with white chocolate chips. 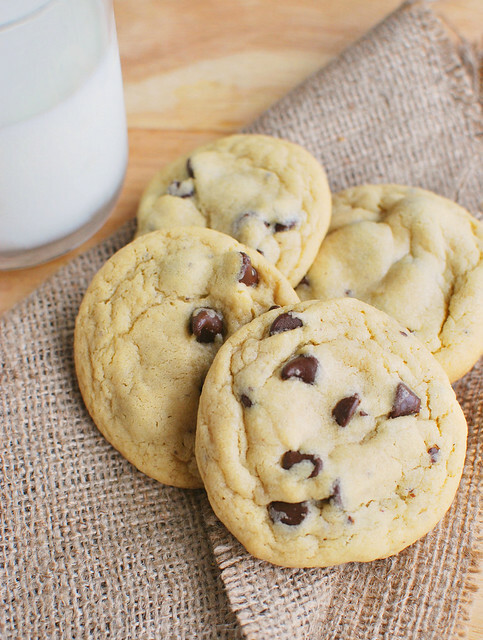 You know when you get a cookie and there’s, like, 2 chocolate chips in it? And it’s the most disappointing thing ever? I would’ve eaten the entire batch myself if I hadn’t dropped them off to a friend. White Chcolate Raspberry S’mores – one of my favorite summer recipes! Fresh raspberries, white chocolate, and toasted marshmallow smushed between graham crackers. 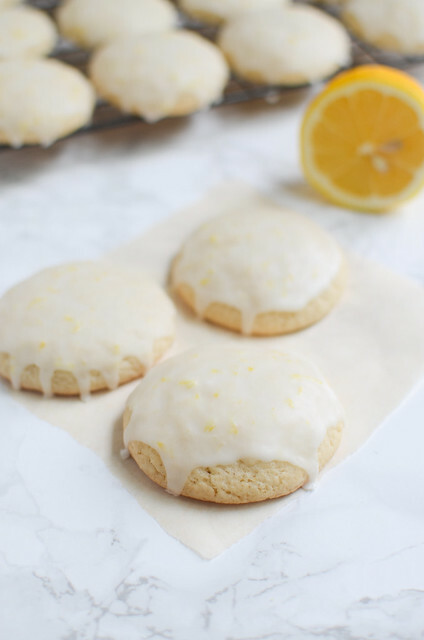 White Chocolate Chip Lemon Cake Mix Cookies – you’re only 4 ingredients away from these delicious lemon cookies with white chocolate chips. White Chocolate Mousse with Raspberry Sauce – rich and creamy white chocolate mousse with a fresh raspberry sauce on top. I love this for date nights in! In the bowl of a stand mixer fitted with a paddle attachment, cream butter and sugars together until light and fluff. Add egg, orange zest, and vanilla; beat until fully combined. In a separate mixing bowl, whisk flour, baking soda, and salt until no lumps remain. Add the flour mixture to the butter mixture and beat until just combined. 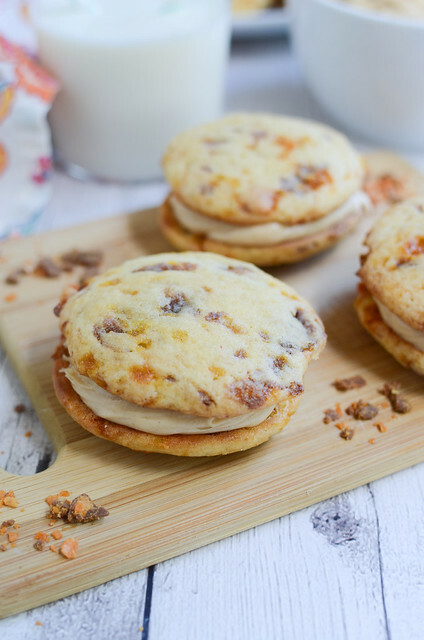 Use a rubber spatula to fold in white chocolate cihips. Drop by rounded tablespoons onto the prepared baking sheets. Bake 11 - 13 minutes, or until golden brown. Cool completely on a wire rack. Repeat with remaining dough.